Get everything you need for your successful fitness career! IFTA offers a variety of certifications you can complete in the comfort of your own home or register / attend a “Live” in person Certification or CEC class at one of IFTA’s events. 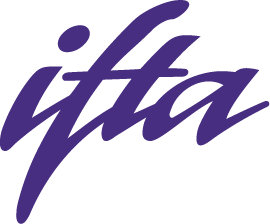 Go to IFTA Products for At-Home Correspondence Certifications, Essay Articles (1.0 CEC each), DVD’s and DVD/CEC packages (3.0 CEC’s), and Textbooks. IFTA has a huge collection of fitness videos available for purchase with new releases coming out all the time! 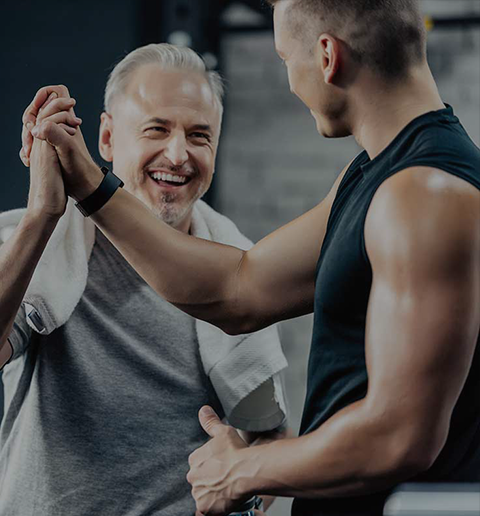 We have videos available in fitness categories such as aqua, cycle, exercise ball, group and express workouts, kickboxing, pilates, muscle conditioning, personal training, senior workouts, step, yoga and much more! Earn your CECs online, from the comfort of your home. 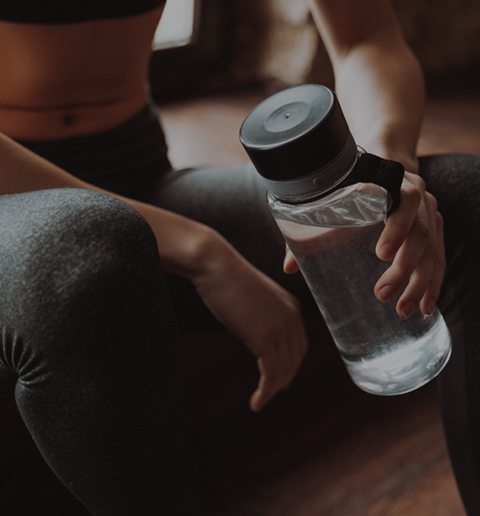 Interactive Fitness Trainers of American provides in-home, online training so that you can earn CECs and Certifications in the comfort of your home or anywhere you choose! With so many options available, we make your training accessible and easy to get started! Find out how to get 10% off on correspondence! IFTA offers a variety of educational articles offering 1.0 IFTA CECs. A 10% discount will be applied if 3 or more articles are ordered at a time. We have a ton of articles to select from such as Overuse Training, Stretching, and focused articles such as Circuit Training and Tai Chi! Browse our selection to find the one that's right for you! Check out our entire selection of fitness training materials including videos, correspondence, certifications and more!